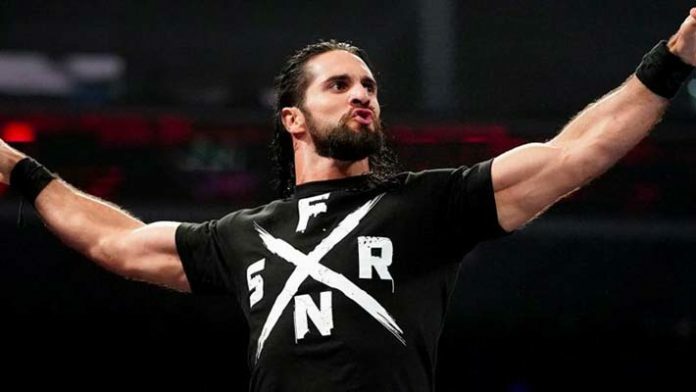 Seth Rollins has been dealing with a back injury in recent times and due to it the Architect has been kept away from in-ring competition since his victory at the Royal Rumble PPV. His status has kept fans worried with many wondering if the company could call his WrestleMania match with Brock Lesnar off, if the former Champion is not cleared to wrestle at the show. Meltzer provided a similar update on Rollins’ condition on Wrestling Observer Radio, claiming he “could wrestle tomorrow” if needed by the company. With this update, it’s clear that Seth Rollins’ WrestleMania match with Brock Lesnar is not in jeopardy and it’s only a matter of time before he is back into the ring.